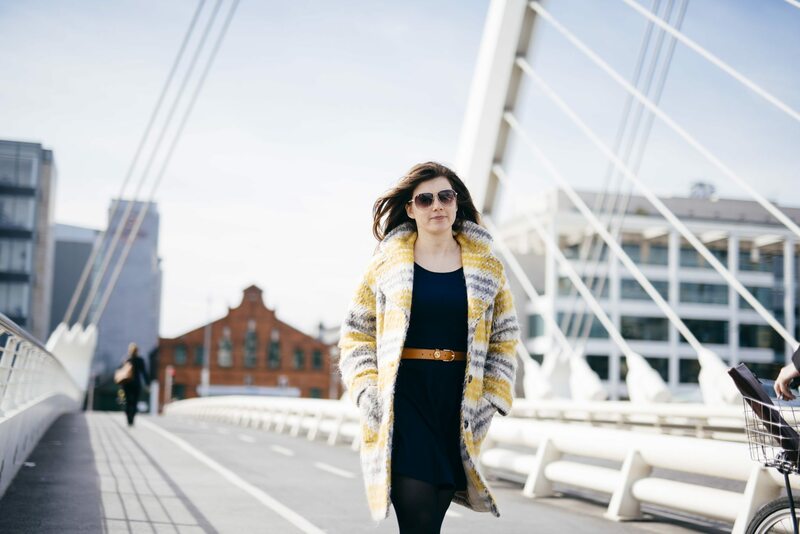 Transforming Tech: Why Maja set up home in Dublin. When Maja first came to Ireland seven years ago, she planned to stay for just a year and work in an IT job in Dublin. The then 23-year-old computer science graduate had been recruited by Microsoft while still at university in Belgrade, Serbia and offered a job in Dublin. “I knew very little about Ireland,” she says. “But I came over for the interview and spent a half day wandering around Dublin City. I liked it immediately. It had an energetic atmosphere and people seemed friendly. I decided to take the job for a year and see how it went.” Seven years later and she has no intention of ever leaving. It helps of course that Maja loves her job. She worked with Microsoft for four years as a Software Engineer and is now in a similar role with HubSpot. “It’s a great working environment,” she says. “I work a reasonable amount of hours and never have to stay too late. My colleagues are from all over the world so it’s a lot of fun. What’s more – the company look after us. All of our meals are provided.” Even better, Maja – pronounced Maya – can wear what she wants to work. “I wear my jeans and my Converse runners into work – which means I don’t have to wear a pencil skirt and heels for 40 hours a week. It’s just a little thing, but it makes a difference!” she says. Interested in Moving to Dublin? Find out all you need to know about moving to Ireland along with the different tech roles available here. You can also follow us on Twitter at @TechLifeIreland.